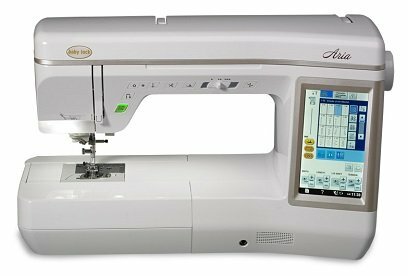 I can make elegant turns using the advanced pivoting feature, and the Digital Dual-Feed System helps me effortlessly stitch multiple layers of fabric. Plus, the extra-large work space gives me more room to compose bigger projects. 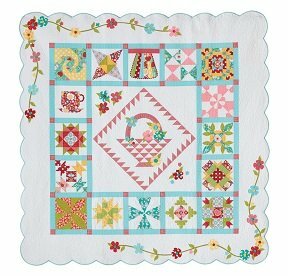 With so many user-friendly features, I might start making more than one quilt in a day! -- Eleanor Burns PBS Host of "Quilt in a Day"